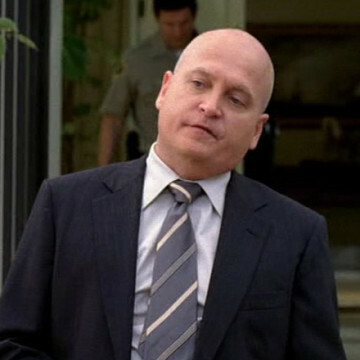 Actor Eddie Driscoll plays the part of a lead detective in the fourth episode of Entourage’s eighth season, titled Whiz Kid. He is introduced just two minutes into his episode and invites Turtle and Vince down to the police station so that they can provide official statements on the suicide of Carl Ertz. Driscoll appears in 2004’s Cellular and 2002’s Boat Trip as well as in several episodes of Days of Our Lives.